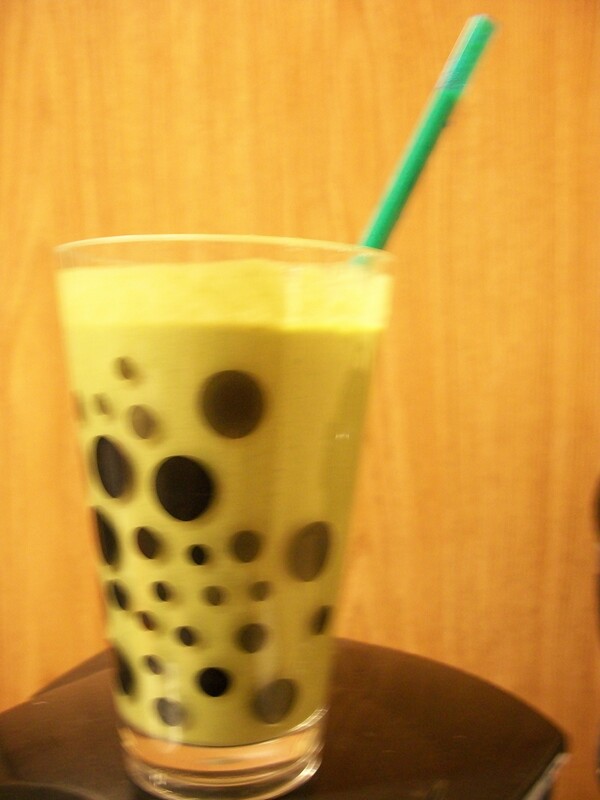 One of my other experiments for the week was to delve into the world of green smoothies. Ubiquitous on the pages of Pinterest, I have several of them pinned to my recipe board, but I’m often too lazy to make smoothies. There. I said it. I dislike cleaning the blender. My curiosity finally got the best of my though because I wanted to see if it was true that the spinach in these smoothies can be tasted. I do like spinach, but I wasn’t quite fond of the idea of drinking spinach. Final verdict: the spinach cannot be tasted, at least in this version. I blended all of that together, discovering along the way that if I ever try to be a smoothie queen, I might need a better blender. Today I put chocolate protein powder into the smoothie as well to kick it up a notch. The remaining smoothie is languishing on the table beside me. I’m not sure if I’m not a fan of the chocolate protein powder or if chocolate mixed in with all those other ingredients is just a bad idea. As with all my recipes that I’m sharing this week, here’s my word of warning. Make this smoothie for the first time on the weekend, so you know how much time it takes to make. I made mine on Monday morning, and I was lollygagging around the house even though I knew I was running late for work. I wasn’t worried about that too much since I was planning to work through the lunch hour. I should have been worried since by the time I got to school there were messages on the voicemail in both of my offices and I was receiving a text. Turns out, I forgot a meeting with my boss. Hm… not my ideal way to start the week. Good thing my boss is a gracious man. As the country song goes, sometimes you’re the windshield, sometimes you’re the bug.